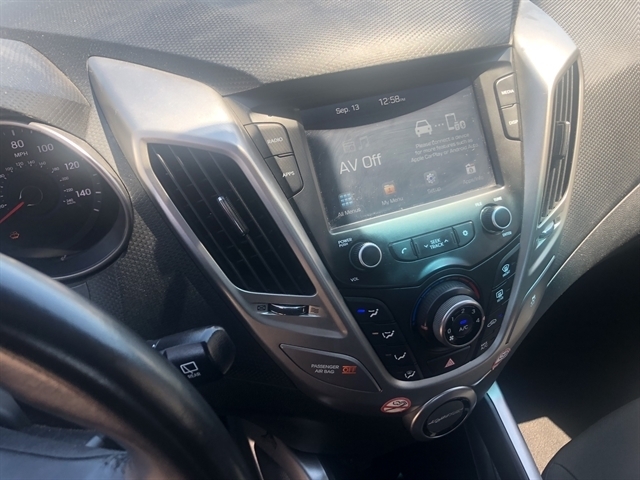 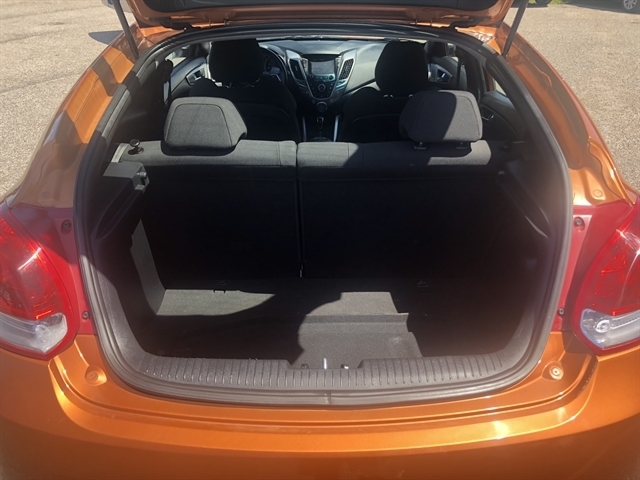 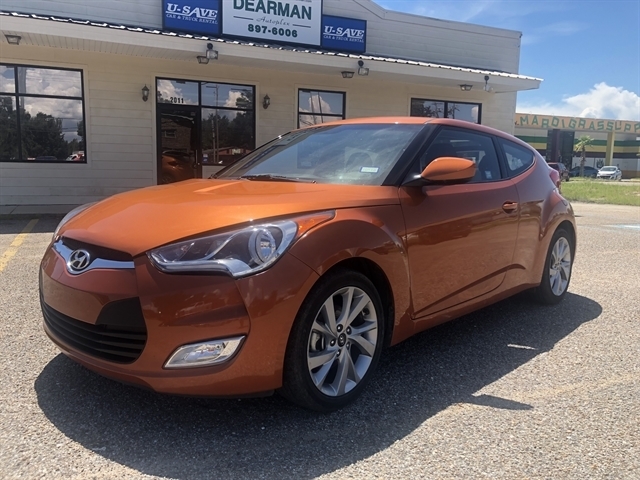 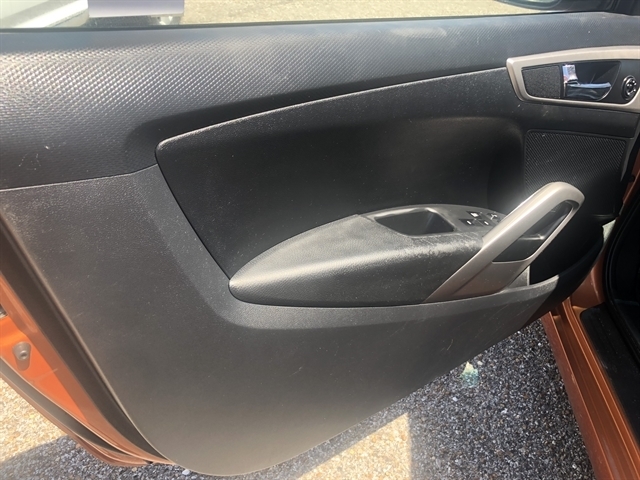 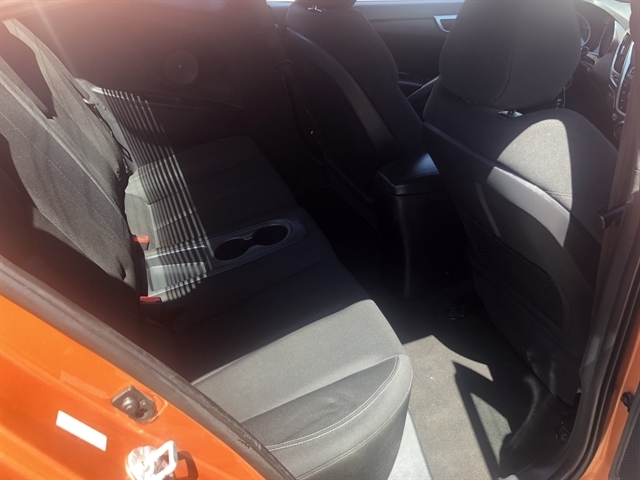 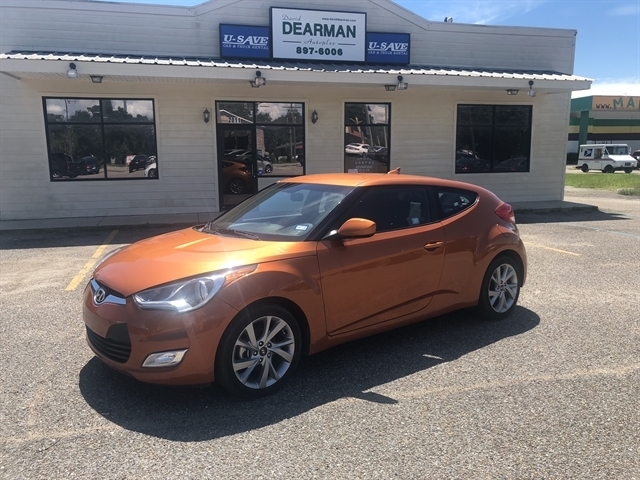 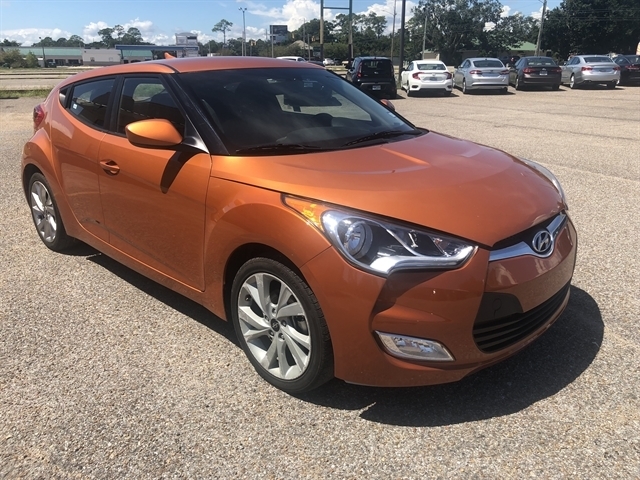 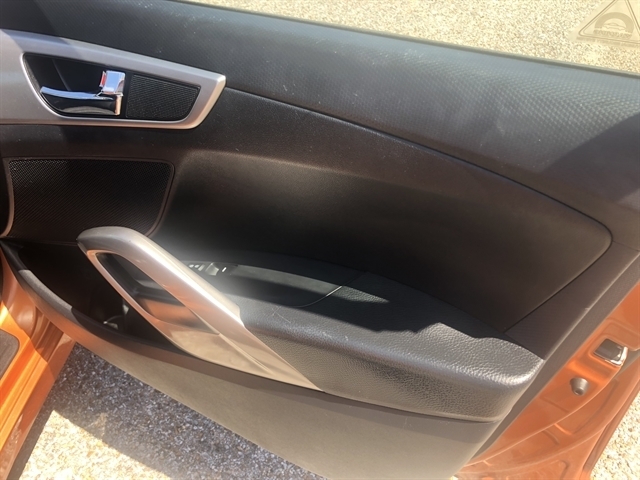 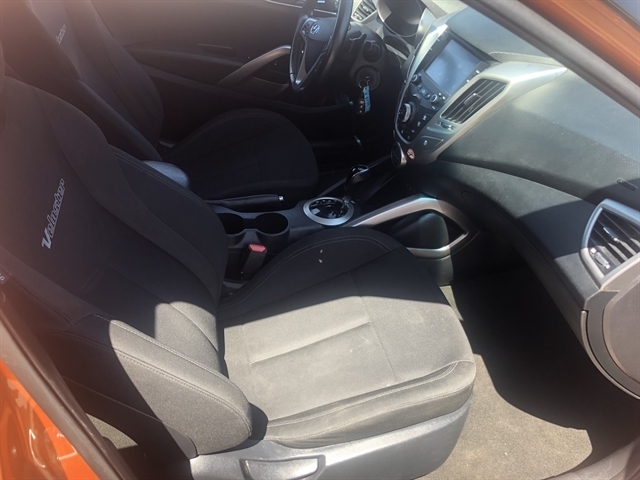 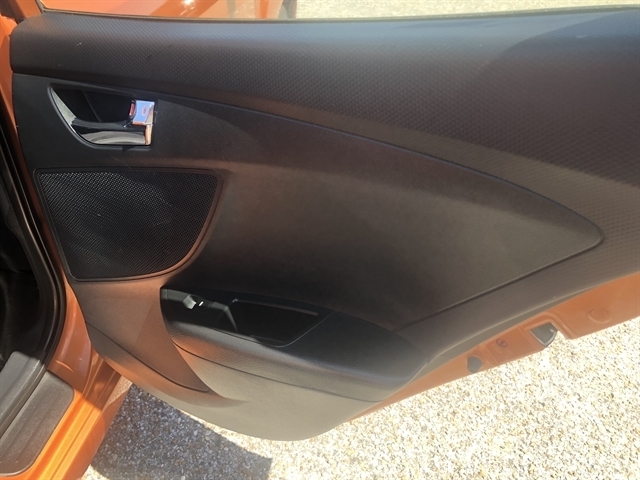 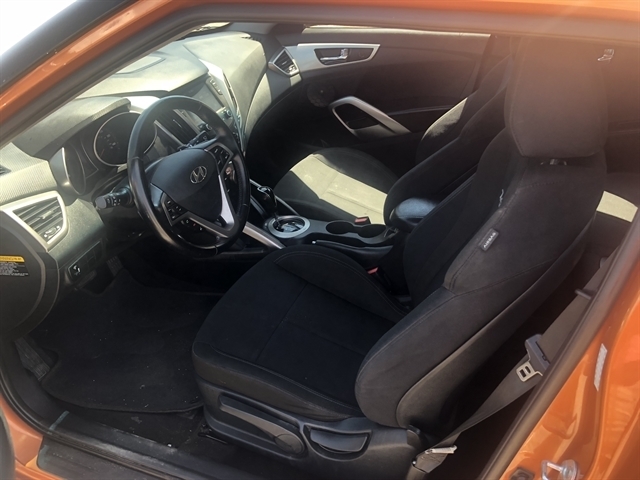 TOUCH SCREEN, BACK UP CAMERA++ THIS 2017 HYUNDAI VELOSOTER HAS PLENTY OF ROOM, IT LOOKS GREAT WITH THE BURNT ORANGE EXTERIOR AND DRIVES LIKE IT JUST CAME OFF THE SHOWROOM FLOOR! 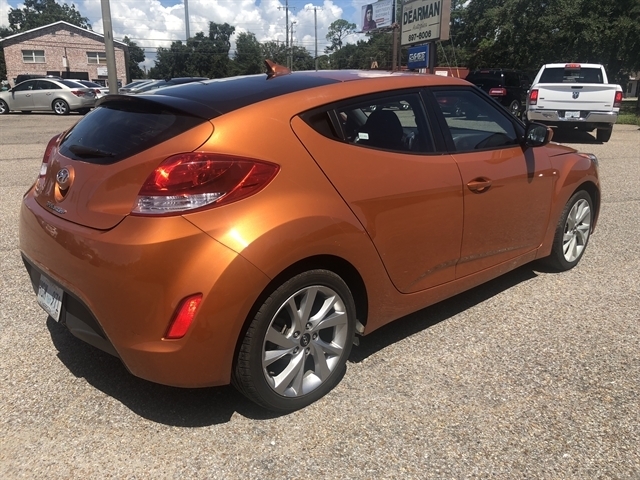 YOU WILL SURELY LIKE THIS ONE AND YOU'LL SAVE QUITE A BIT OF MONEY ON GASOLINE TOO! 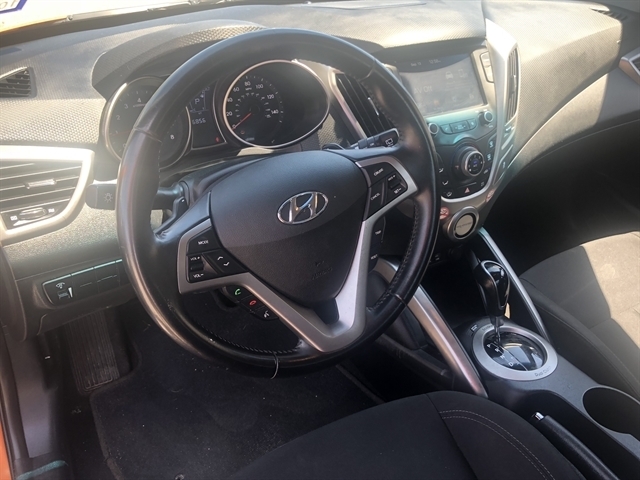 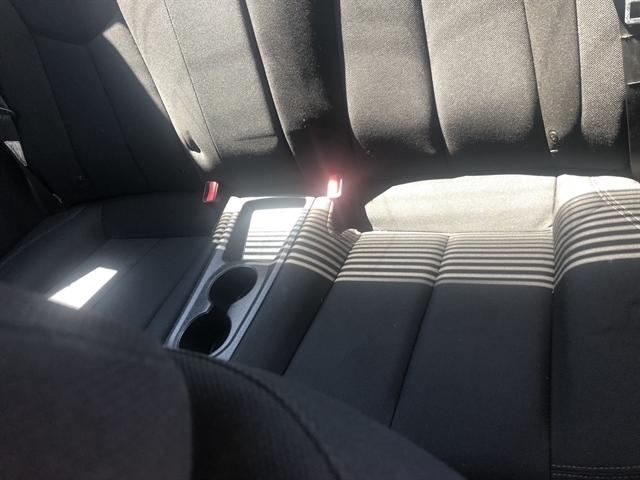 BE SURE TO INQUIRE ABOUT OUR FINANCING AS WE ARE SET UP WITH BANKS AND FINANCE COMPANIES ALL OVER THE COUNTY PLUS WE ACTUALLY OWN A FINANCE COMPANY RIGHT HERE IN HOUSE! 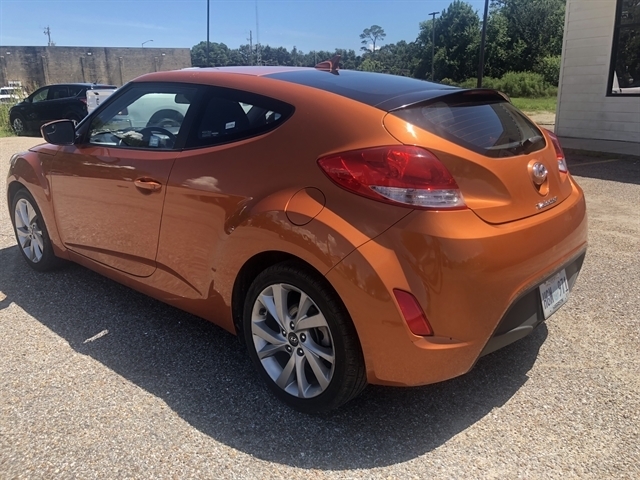 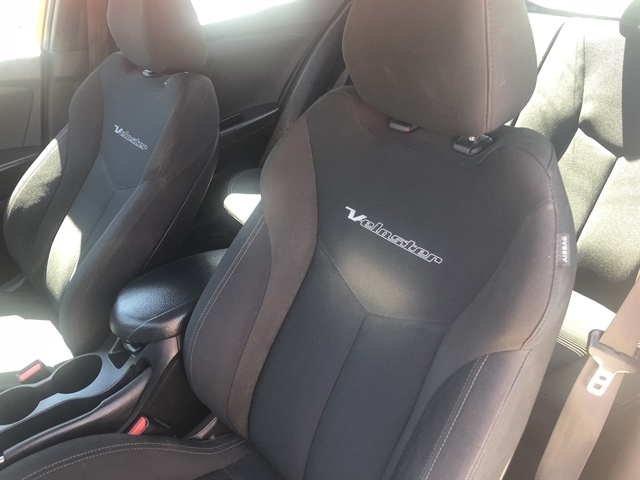 Hello, I would like to see more pictures of the 2017 Hyundai Veloster, stock# 305654.